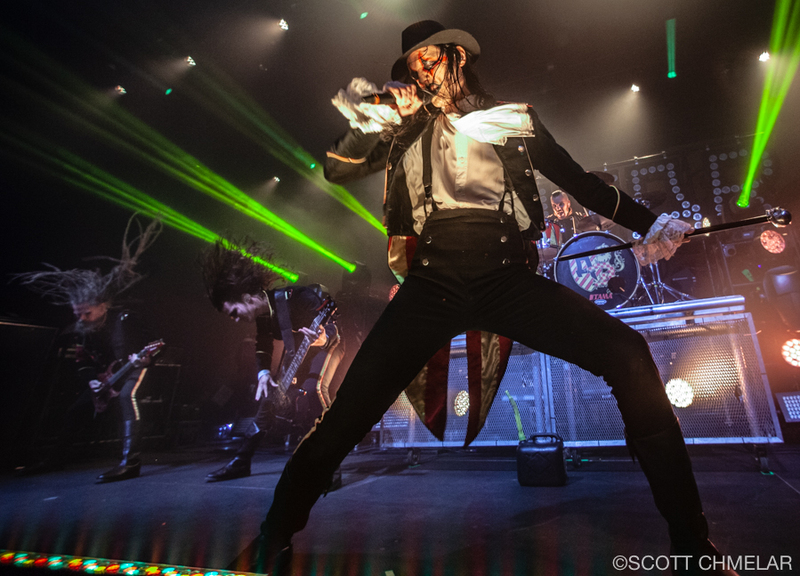 How can I describe this band?! 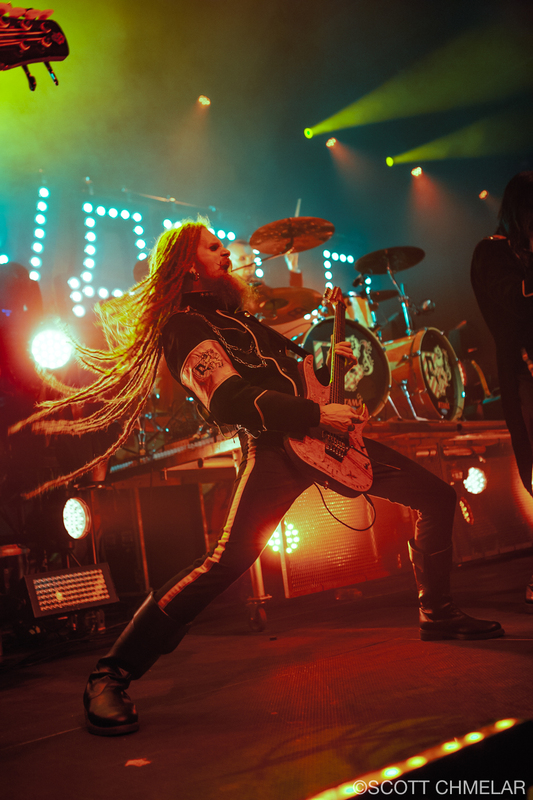 A Metal Band beyond description. 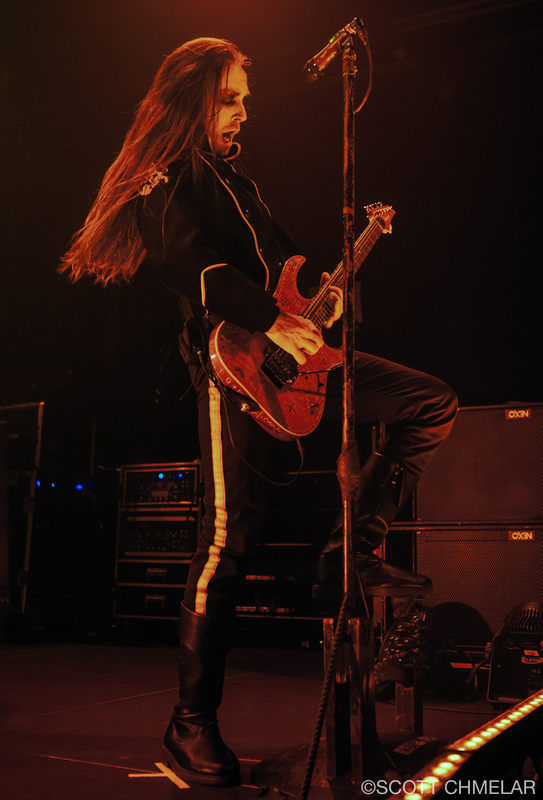 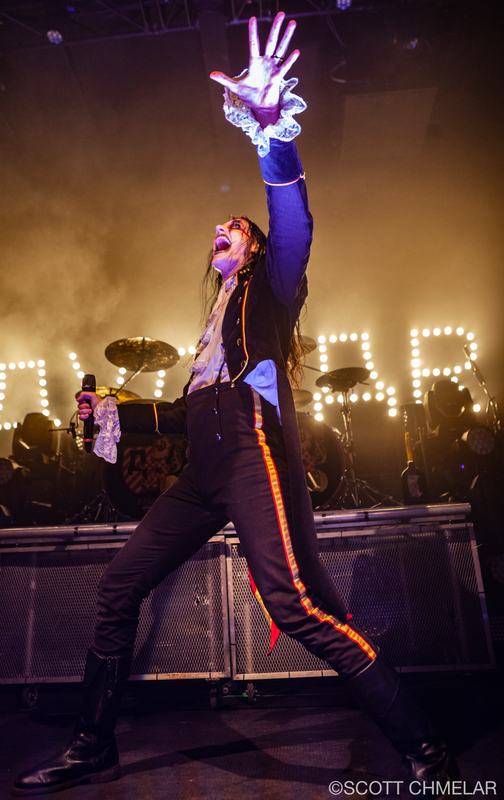 From Wikipedia: …”Avatar is a Swedish heavy metal band, formed in Gothenburg, in 2001. 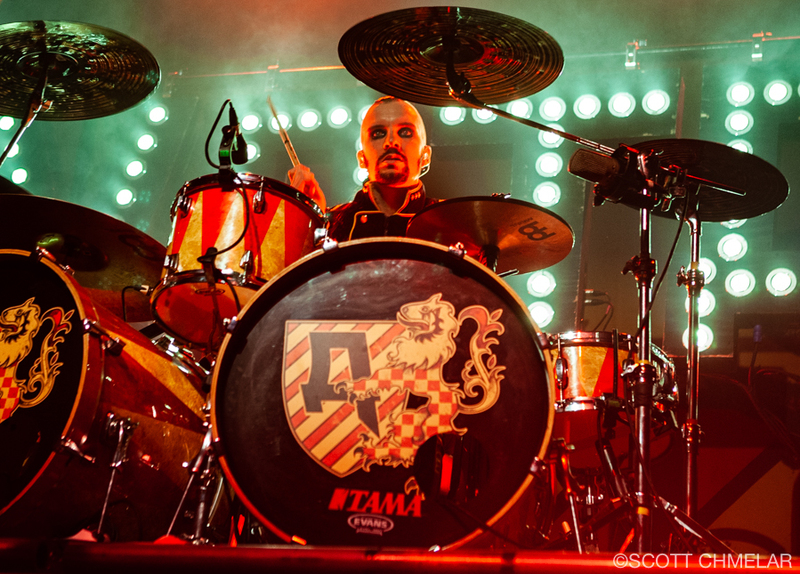 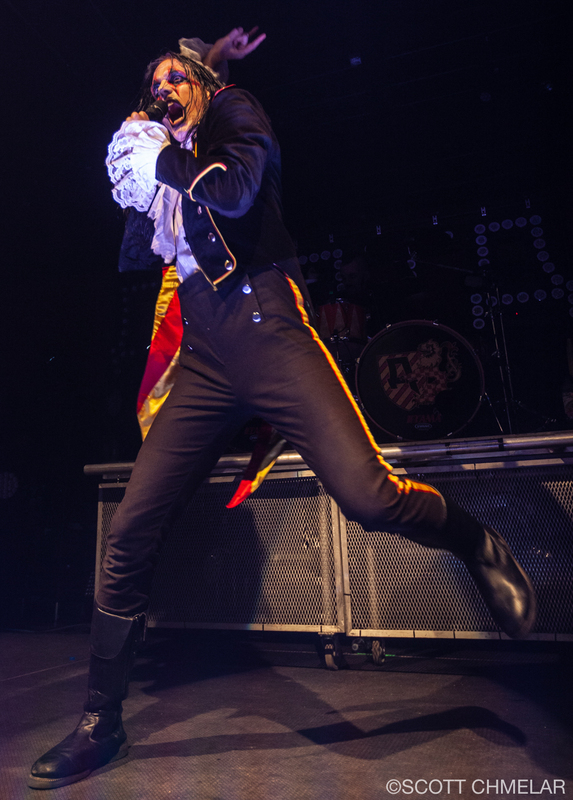 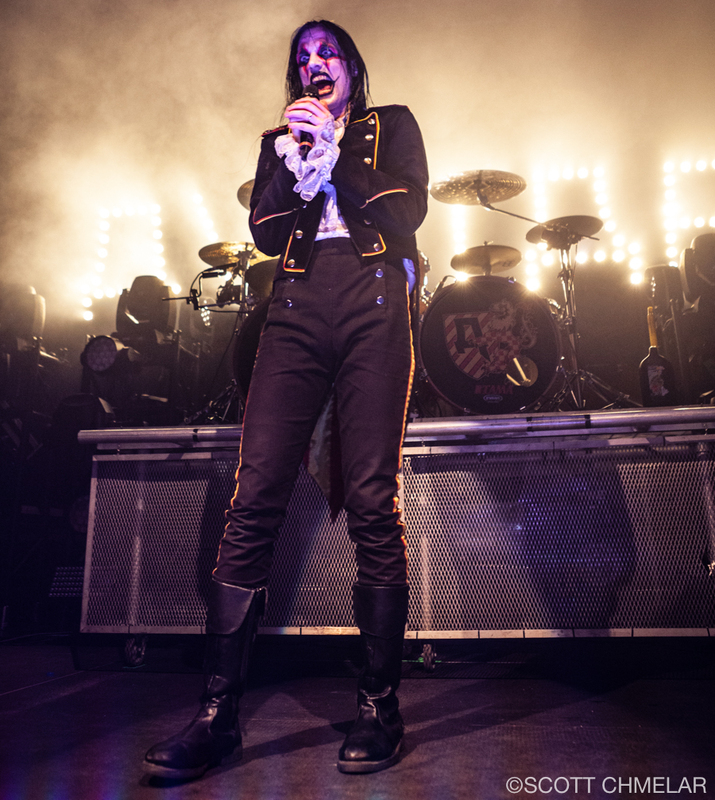 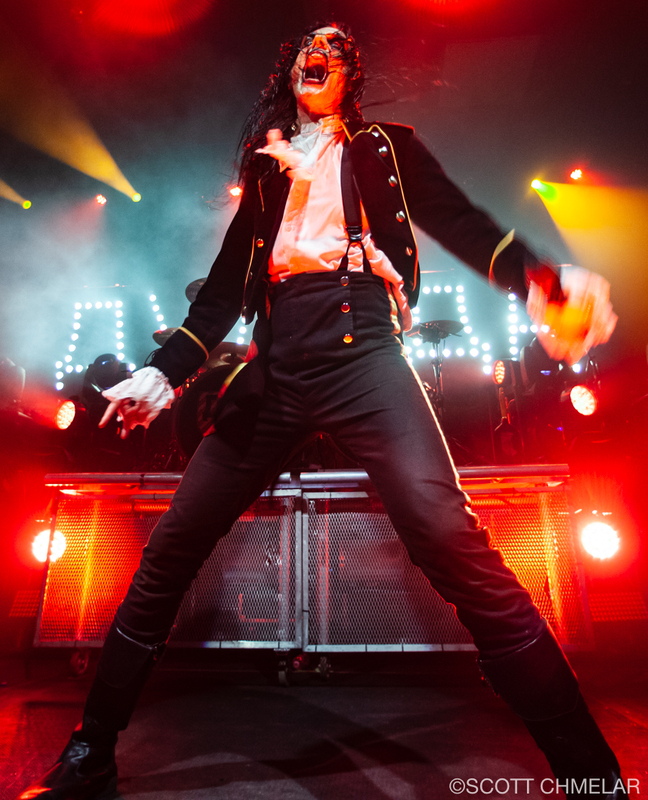 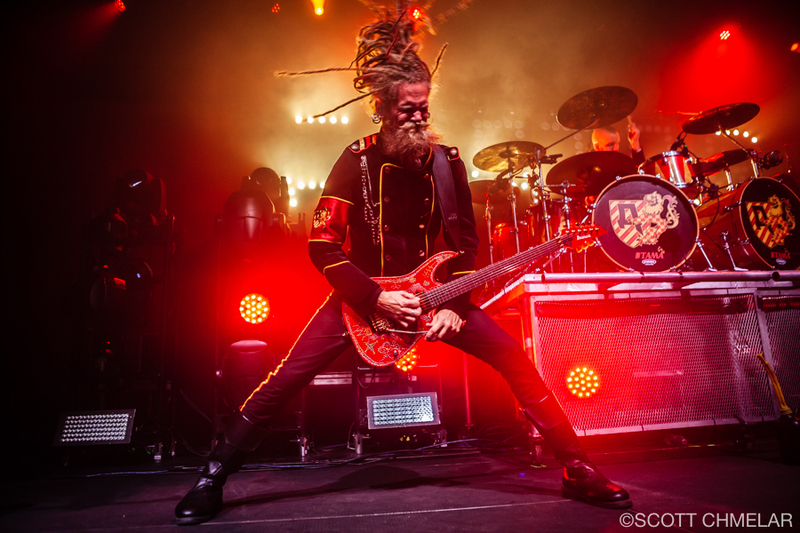 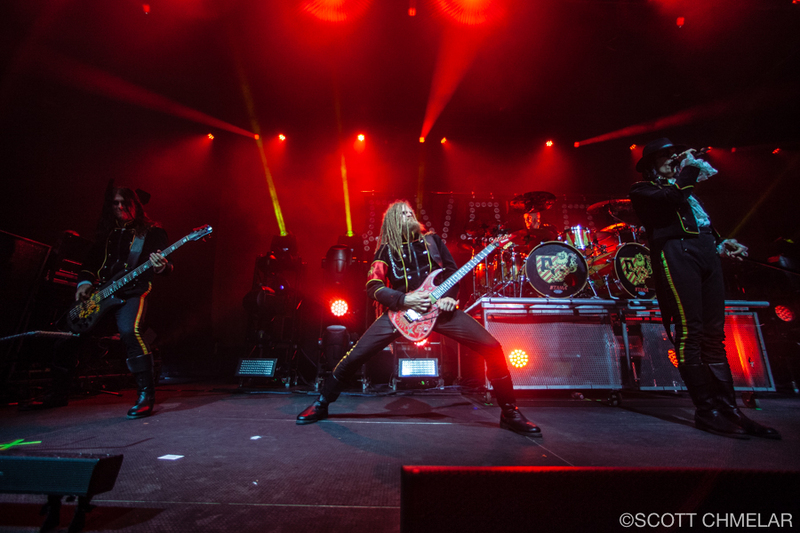 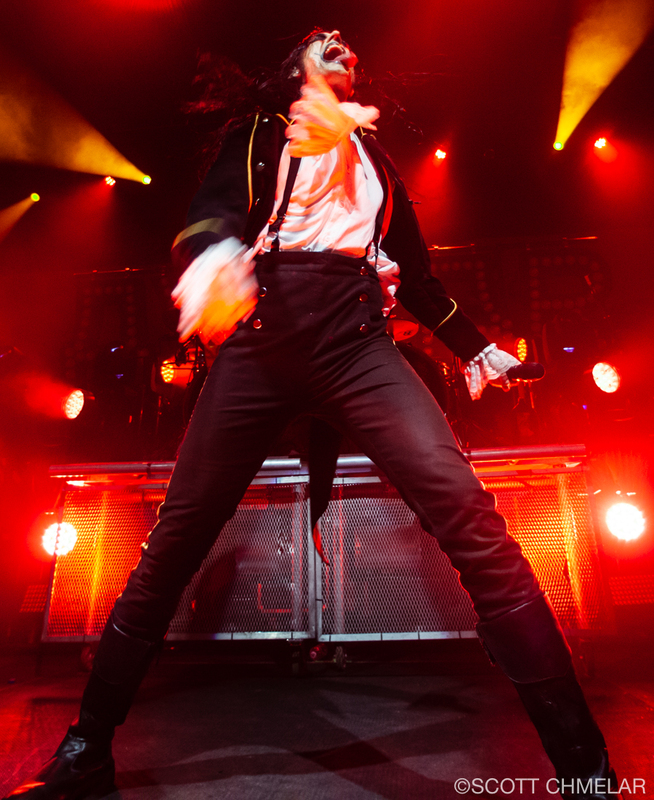 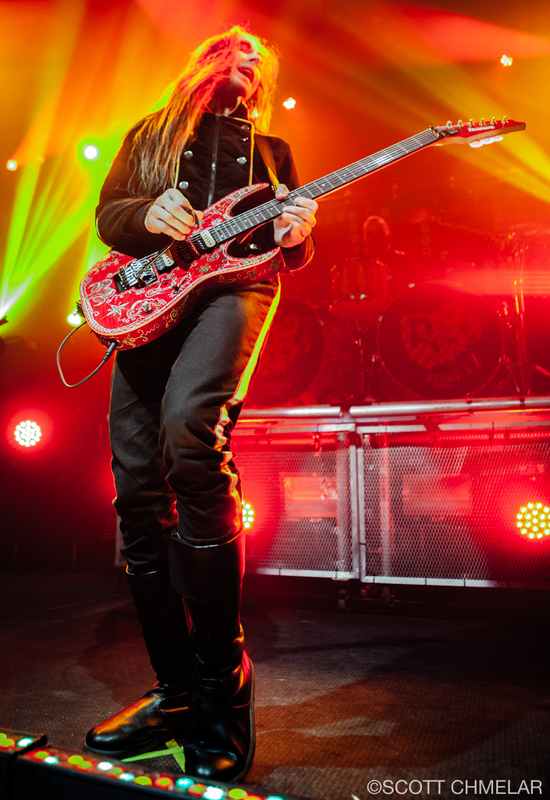 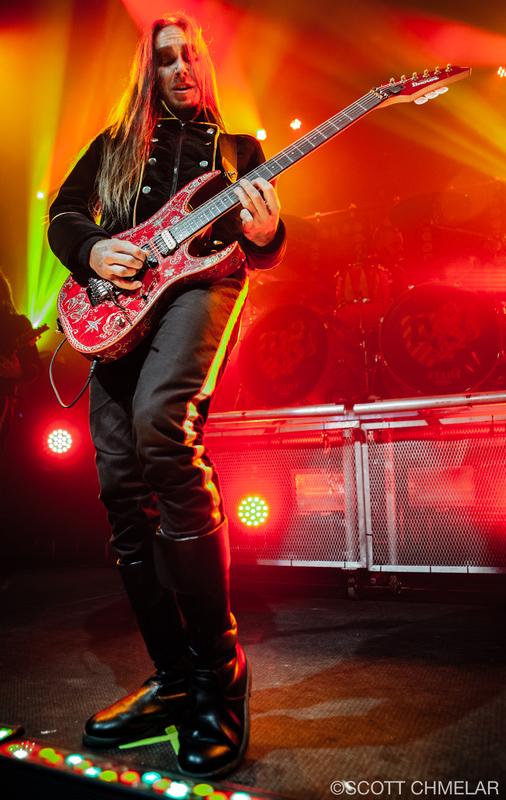 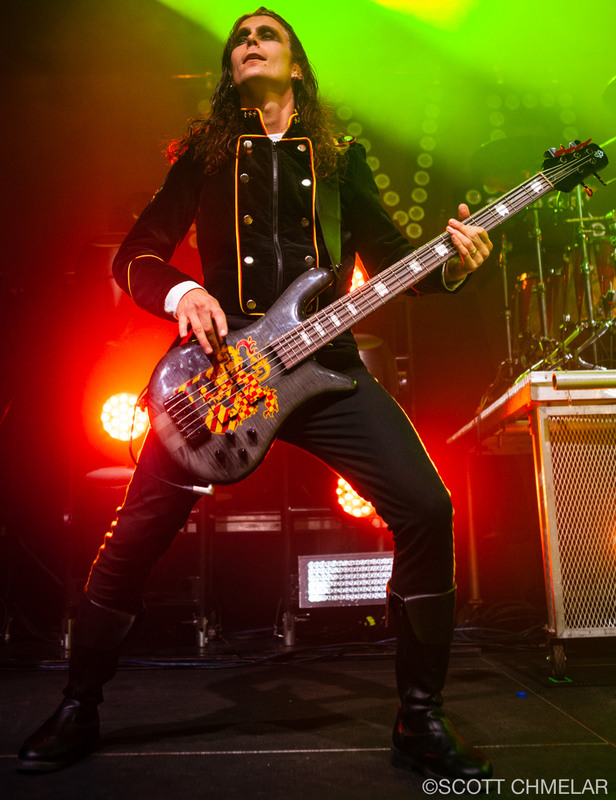 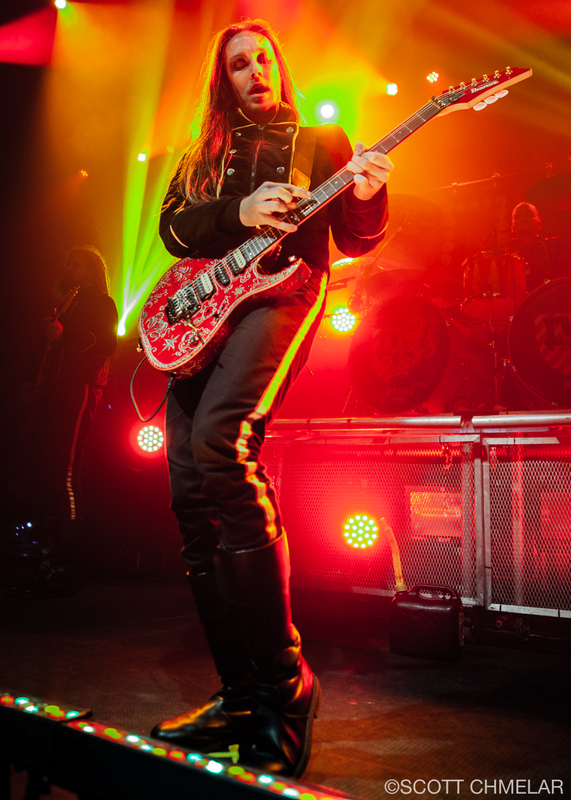 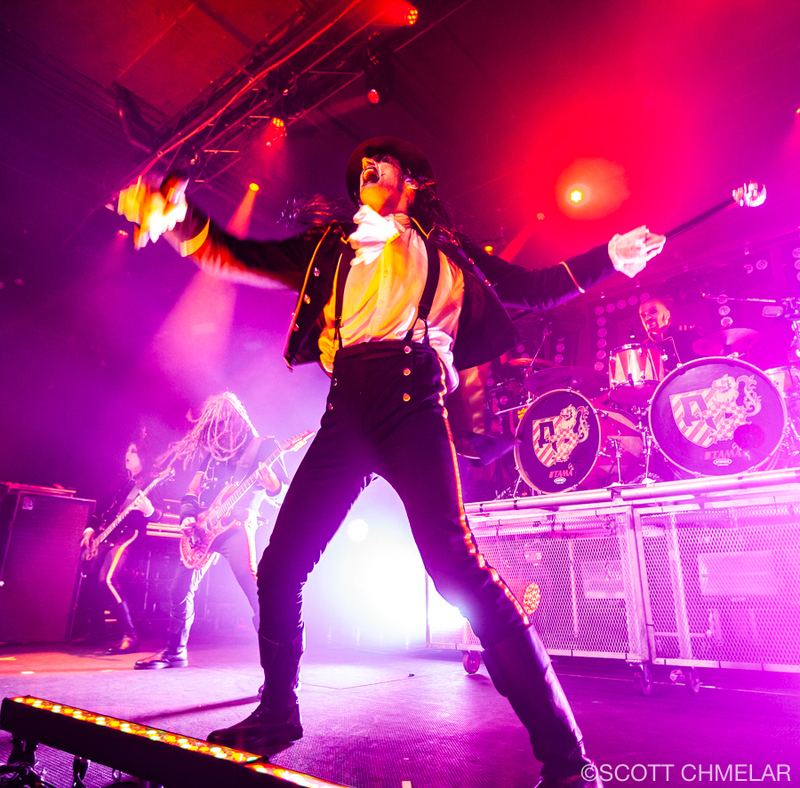 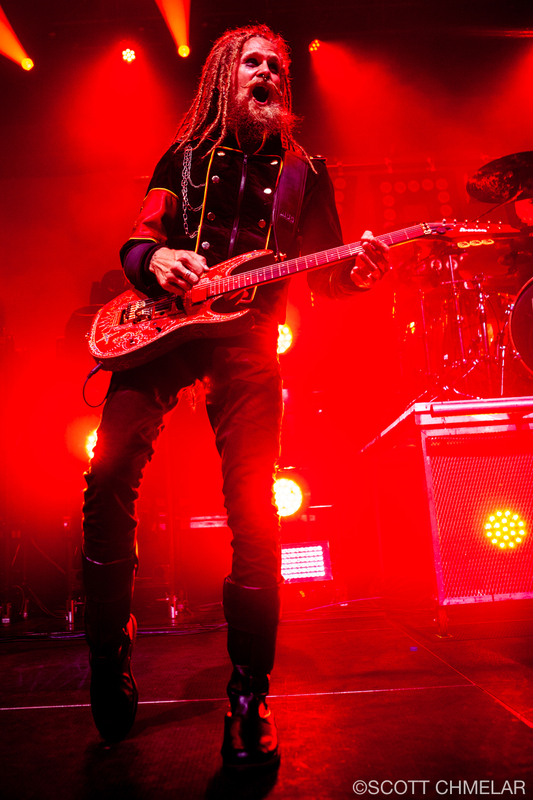 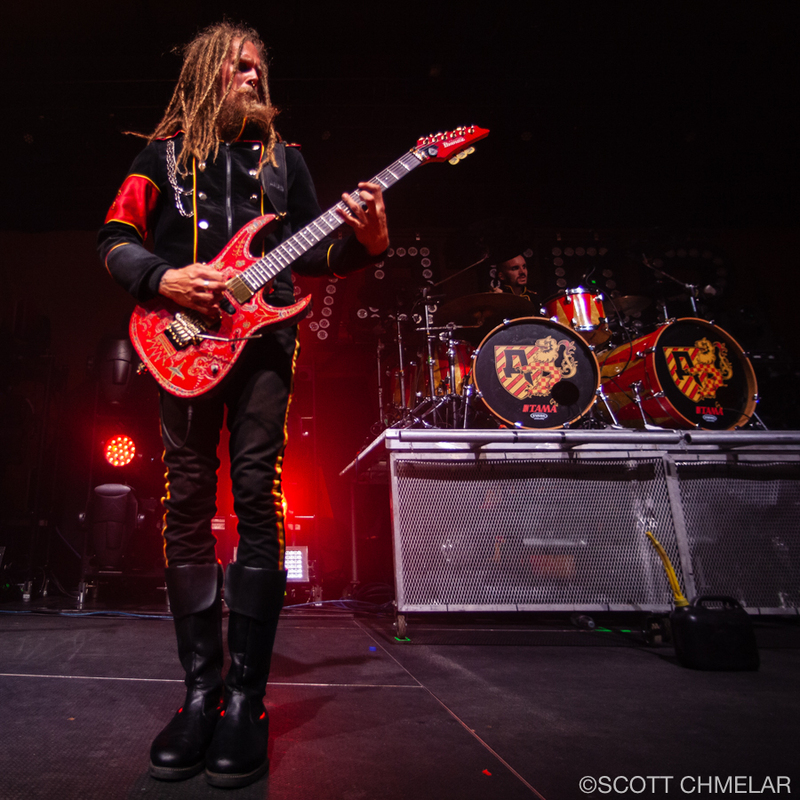 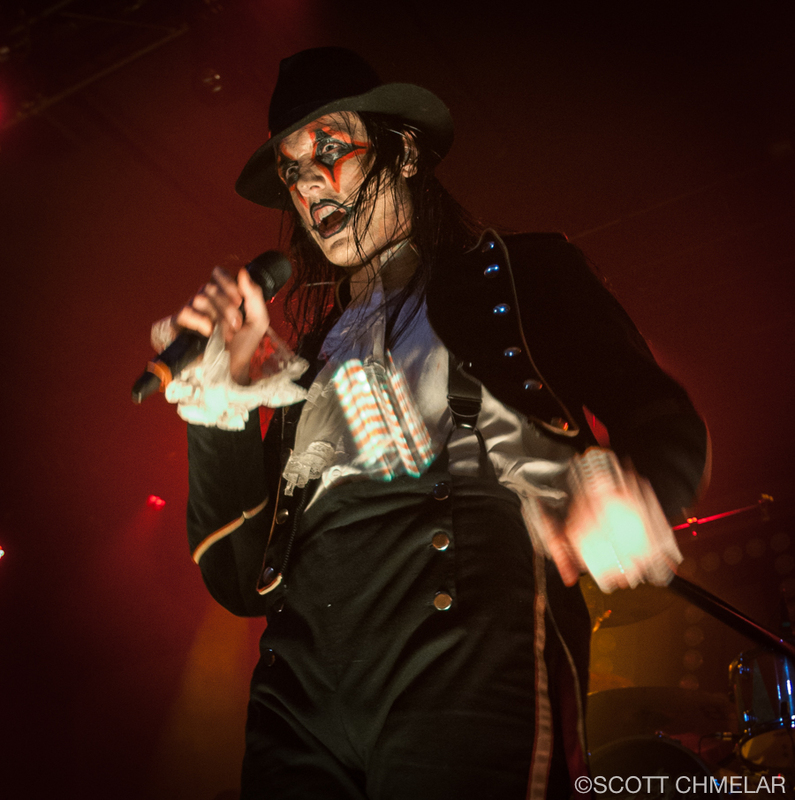 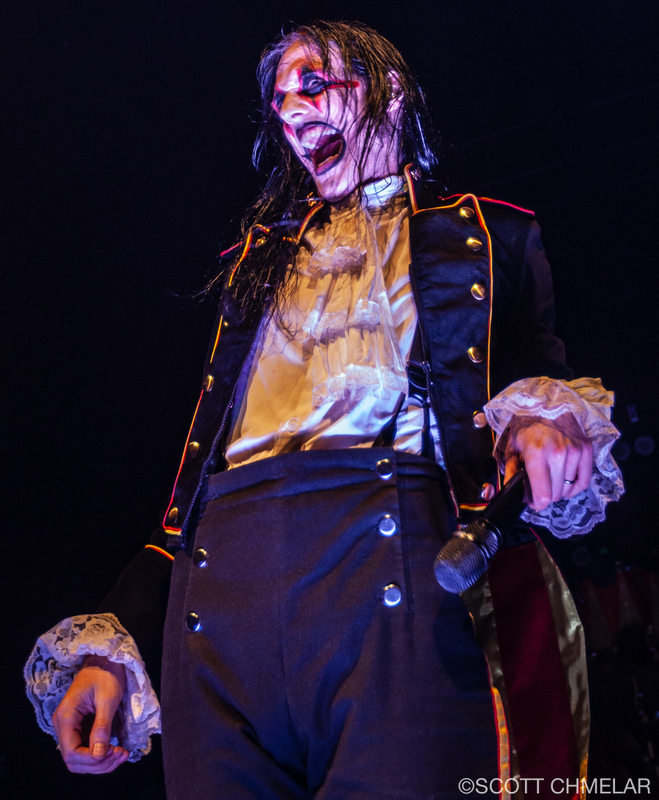 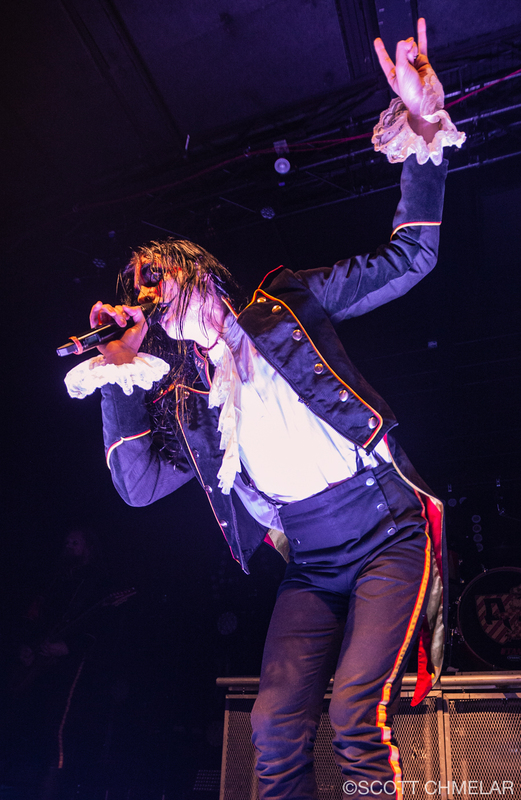 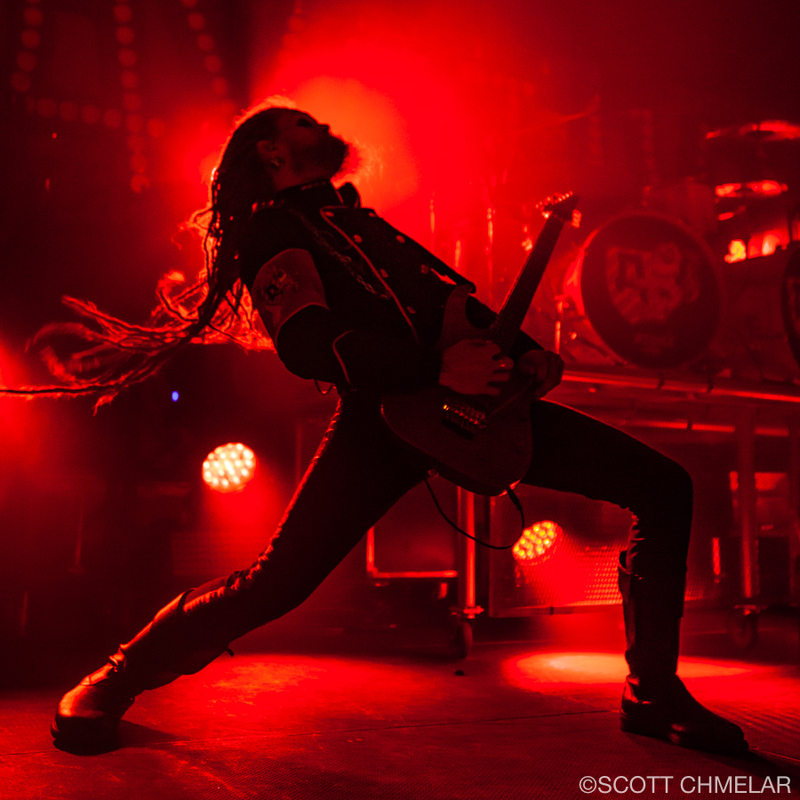 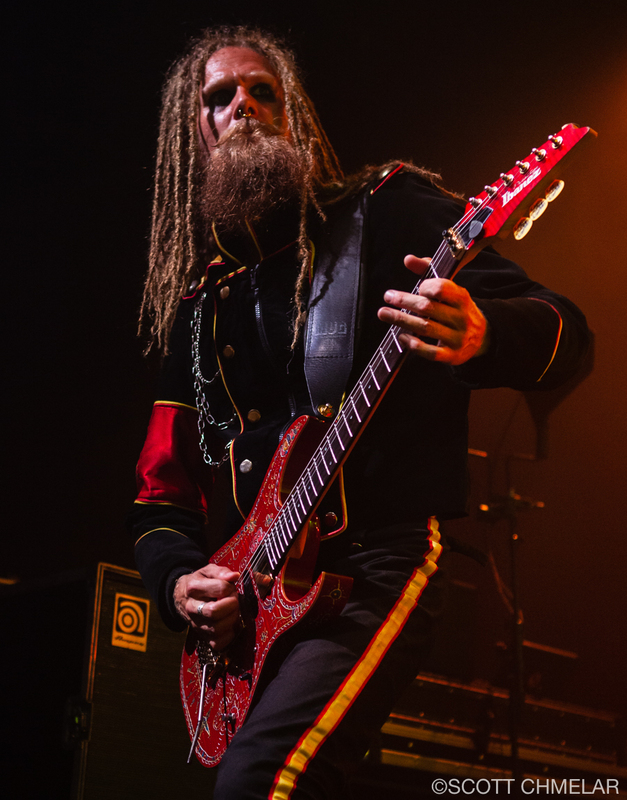 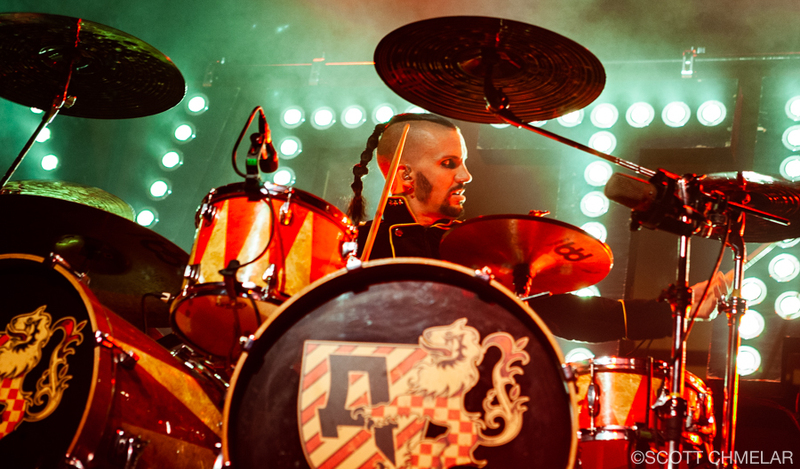 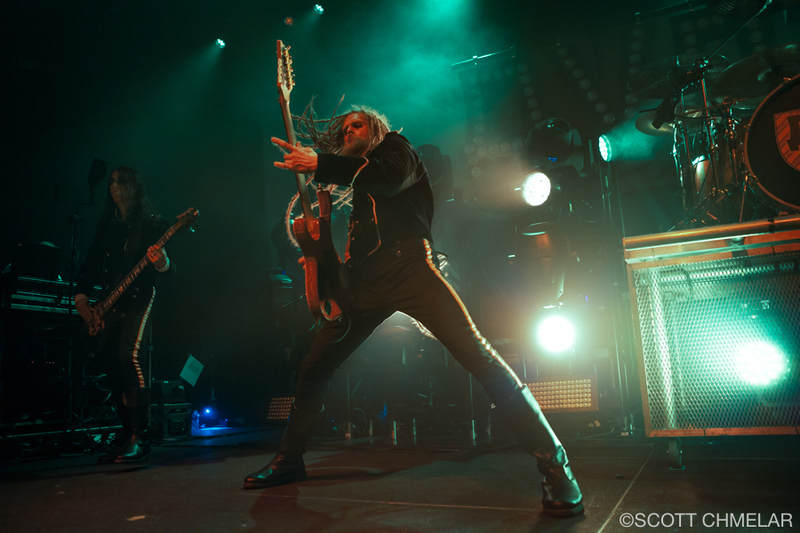 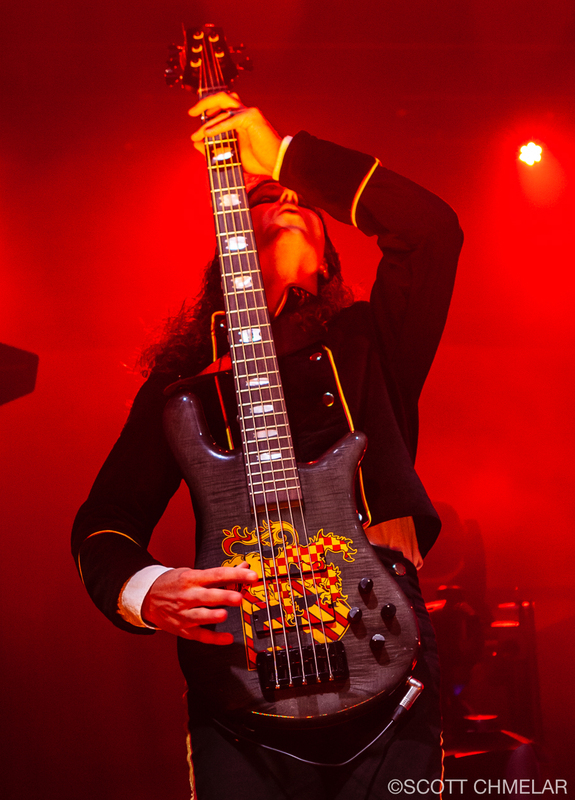 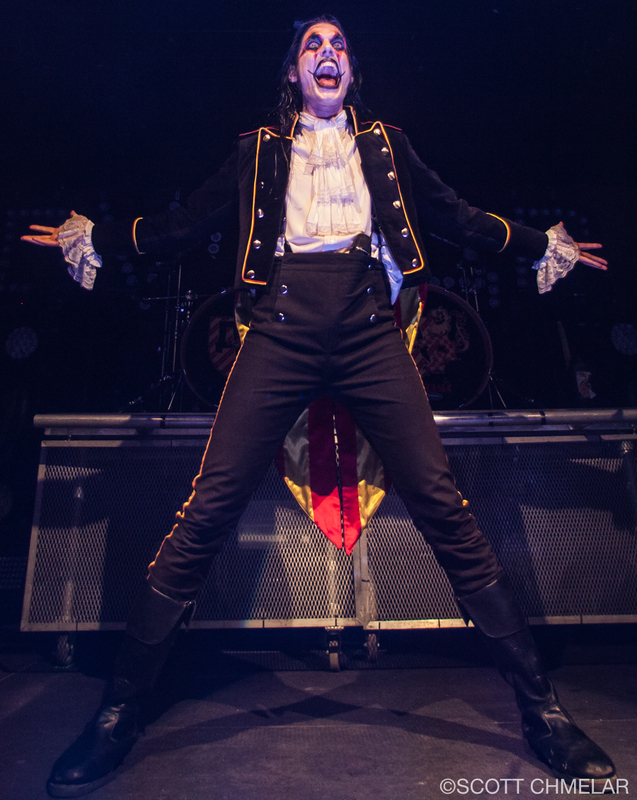 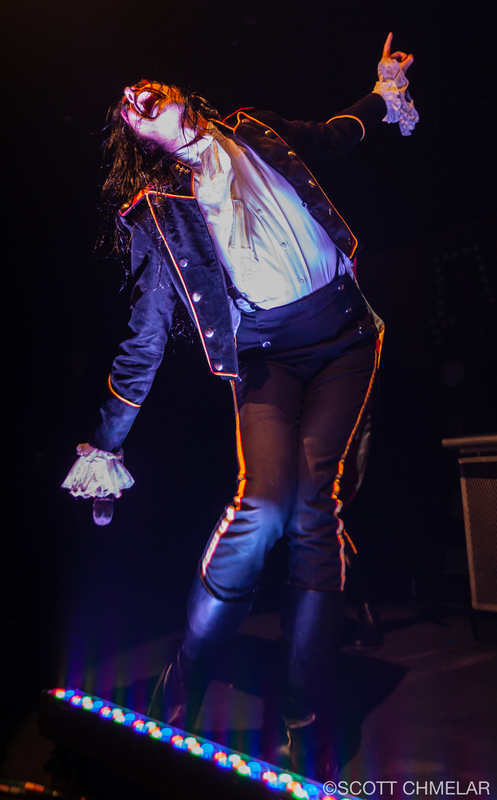 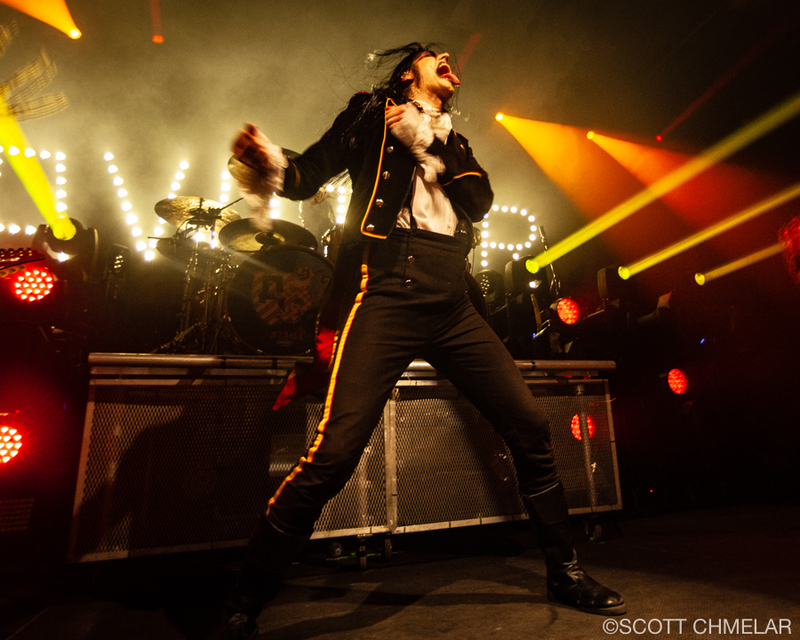 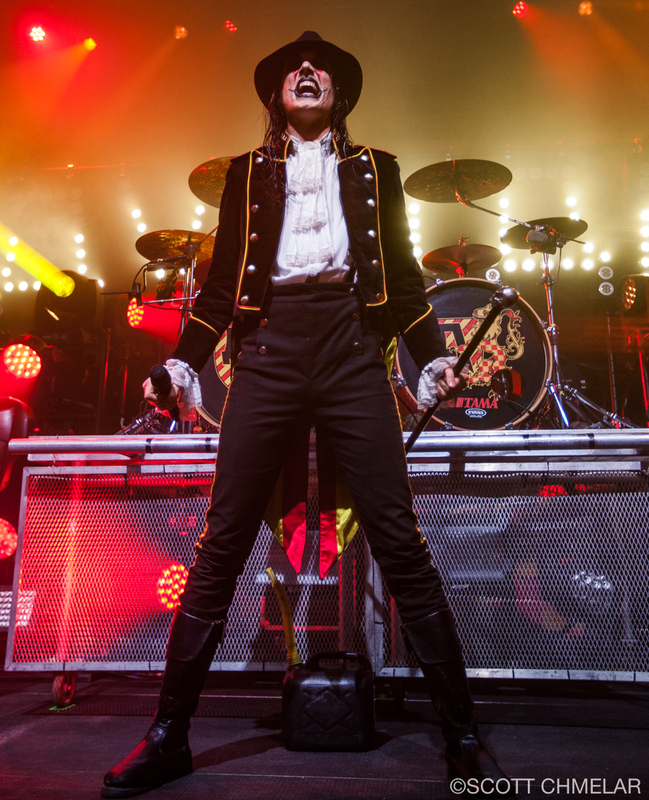 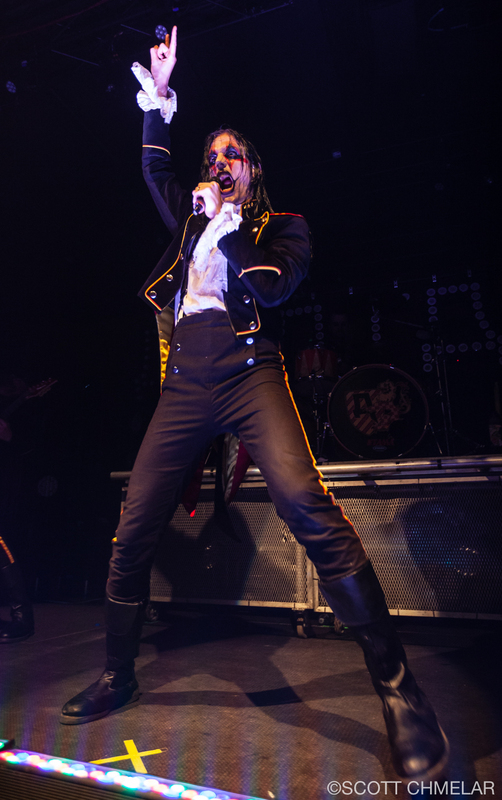 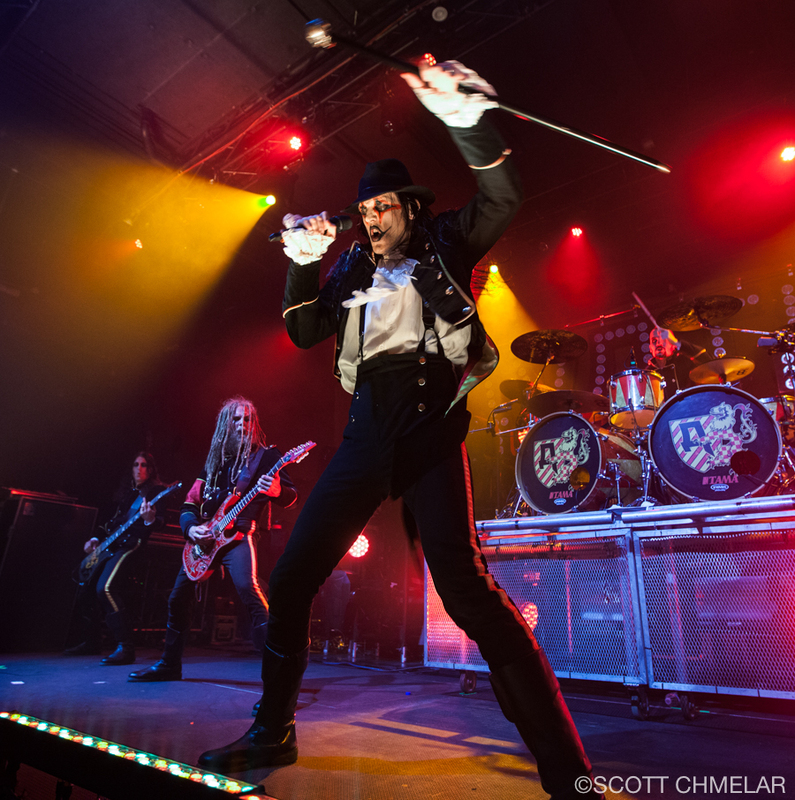 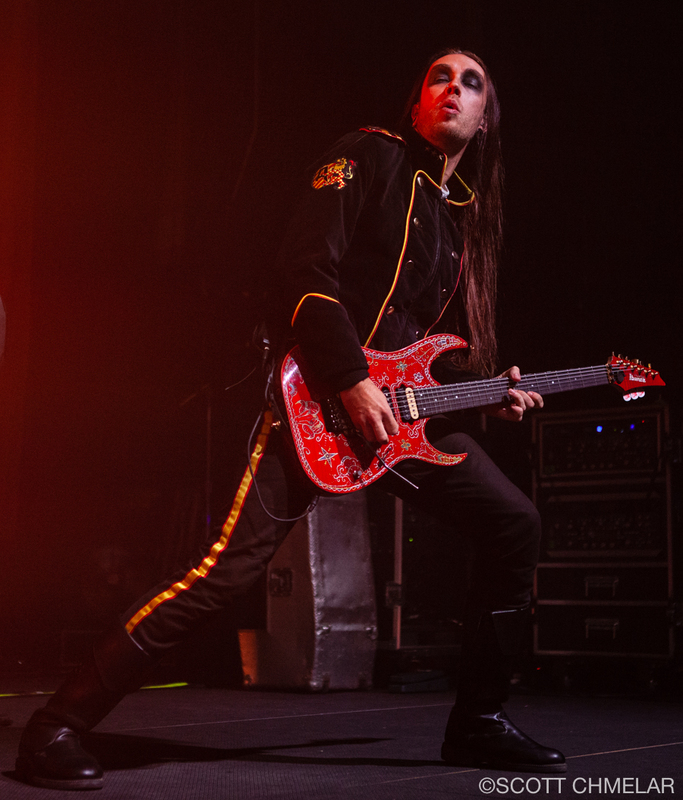 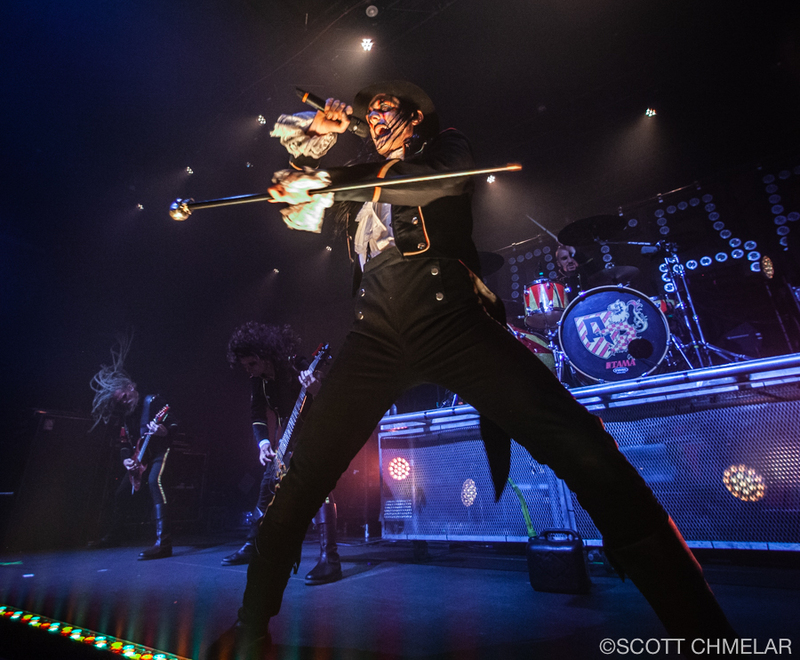 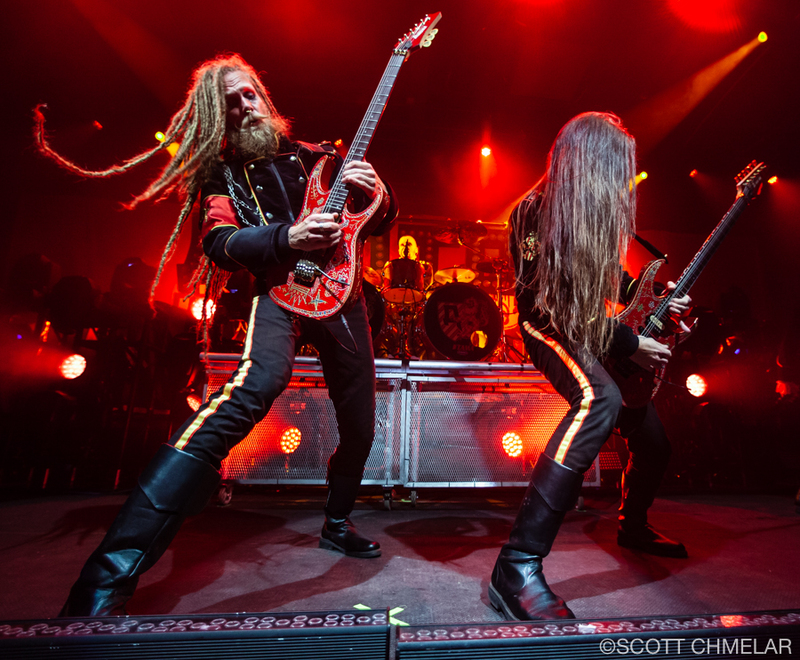 The band has released seven studio albums, the most recent being Avatar Country in 2018″… Every element of Avatar’s performance and theatrics are to the highest level. 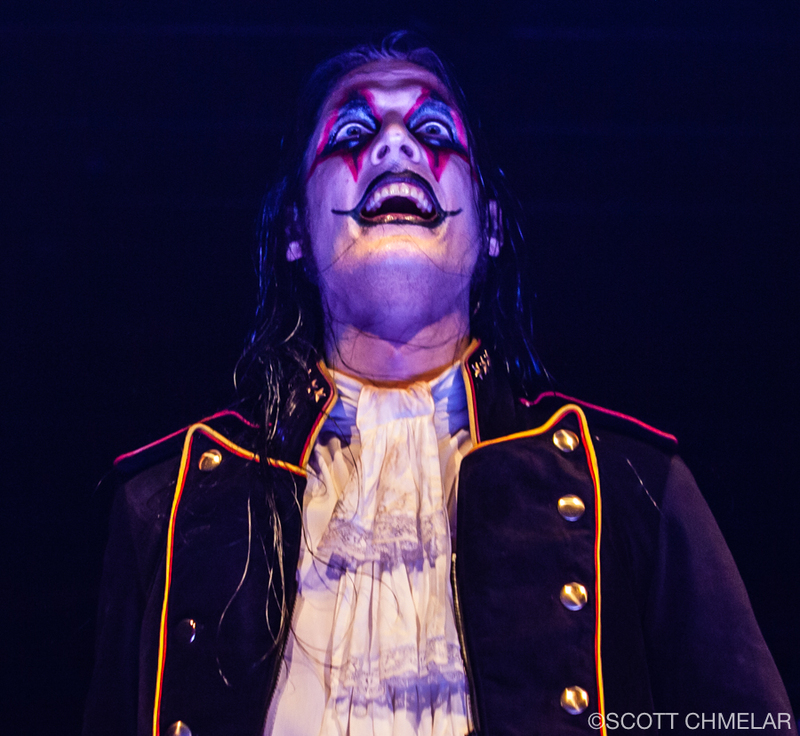 A masterpiece of a show. 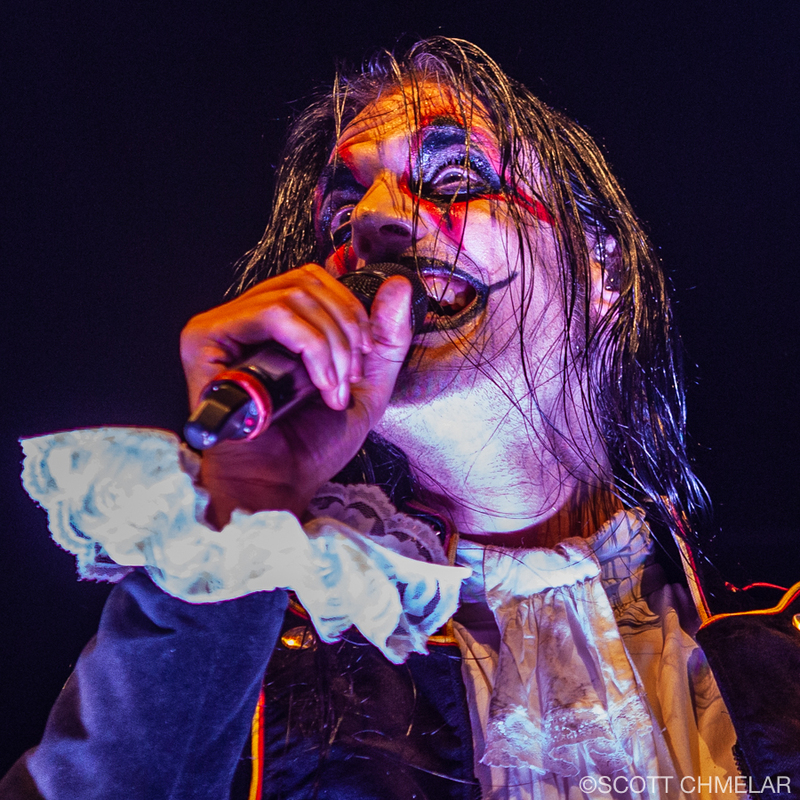 Do yourself a favor and watch out for this band when they come back to our town and grab yourself a ticket!